Hello Reader! Jackie Chan Fan are we? Asian action Blockbuster film fanatic? Hey check the news below. 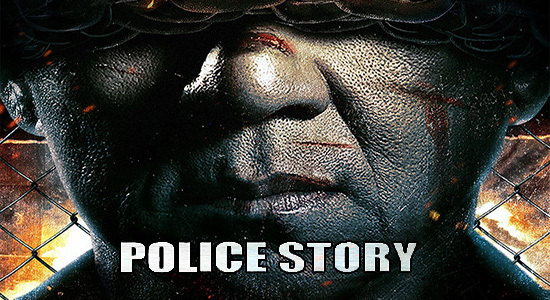 Police Story 2013 is the 6th Police Story titled film Jackie Chan has stared in. I have to say I enjoyed all the other 5 films so I can’t wait to see this one and from the trailer it looks a little darker with Chan throwing down some acting along with the same action we are used to seeing. I cant wait for this, check the trailer below and let me know your thoughts on this one.